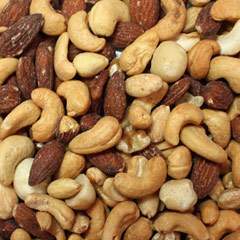 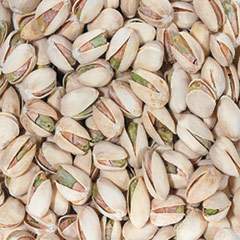 Packed with energy, the cashew nut is a terrific snack choice for those on the go. 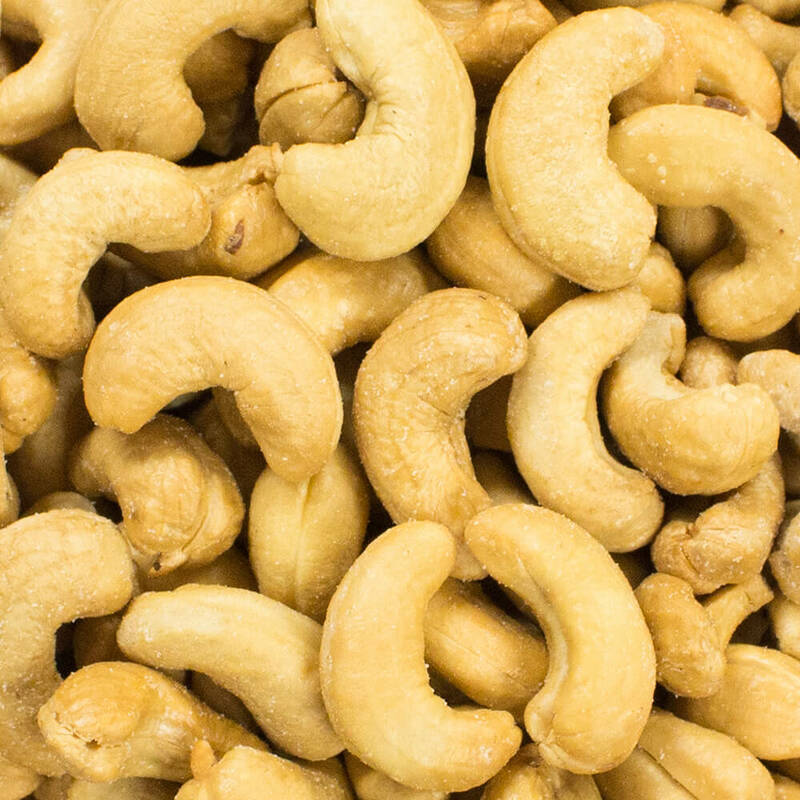 Although the cashew nut is technically a seed, it still offers a satisfyingly sweet and crunchy bite, just like tree nuts. 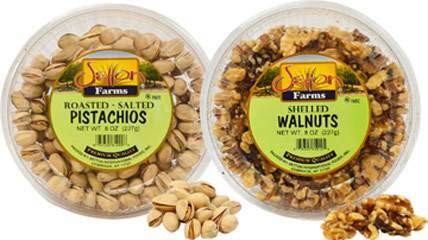 These roasted, salted cashews are one of our best sellers.